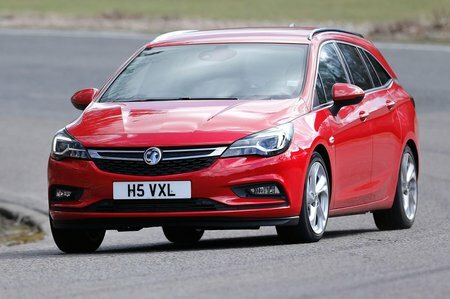 Vauxhall Astra 1.6 CDTi 16V 136 SRi 5dr Auto 2019 Review | What Car? What Car? will save you at least £4,939, but our approved dealers could save you even more. With 134bhp, this engine is capable of 0-60mph in 9.0 seconds dead with the six-speed manual gearbox. It may be pretty nippy but CO2 emissions are very low, so if value performance and also want low tax bills, this is the one for you. This is the only diesel available with an automatic gearbox, but you’ll see economy and emissions go up if you do add the auto.